In this part one of this interview, Lindsay chats with Meal Mentor member Nikki about how switching from paleo to a plant-based diet helped her lose 30 pounds! 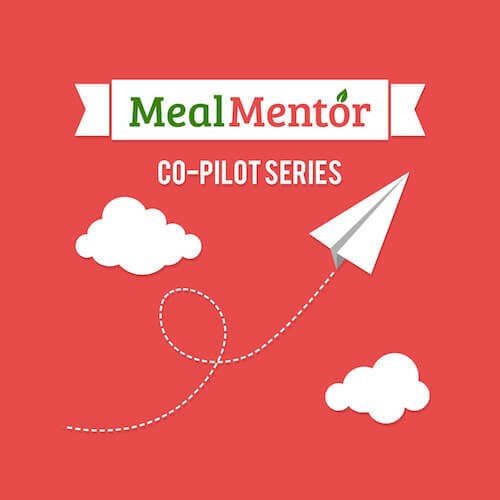 This mama of four discusses how she raises herbivore children, navigates food intolerances, and how she finds support in the Meal Mentor community! Gary shares his experience coping with Multiple Sclerosis and how he’s taking the initiative to be stronger than his diagnosis. Sara shares her experience transitioning to a plant-based diet and gives her best advice on how to make it work while camping!